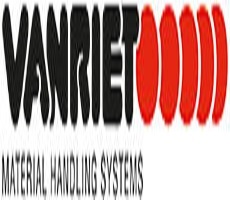 VanRiet Material Handling Systems. Started as a family owned business, grown out to be a global system integrator. 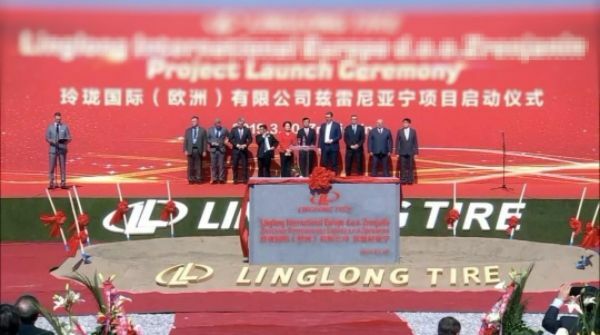 With over 2.000 realized projects, 160 employees, 3 locations in different countries and 9 different nationalities. 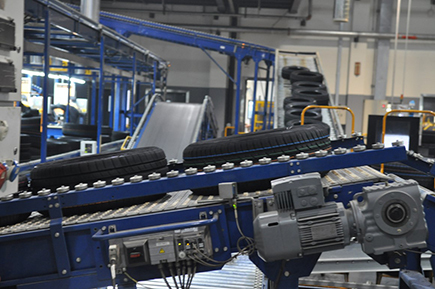 For over 65 years, VanRiet is committed to increase the competitive advantage of Tire Manufacturers around the world. 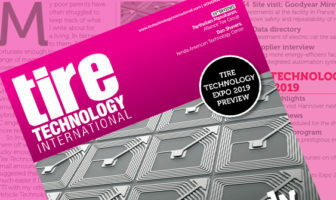 Whether you are looking for an intralogistic solution for vulnerable green tires or cured tires, looking for tire handling within your testing or palletizing area, or in need of buffering solutions. VanRiet is all about the design, integration, installation and maintenance of the best automated transport and sorting solutions. Our daily focus lies on finding the right solution for our customers’ logistic challenges. We see our customers as partners. Meaning we value a strong relationship, one in which you are there for each other, especially when the challenge differs from a normal one. Our rich history resulted in our own product portfolio with innovative products. Besides our differentiating portfolio we have translated our drive to satisfy our customer into our differentiating method of working: the VanRiet Standard 4.0.